The only frost-free, natural conservation habitat, botanical garden in the continental United States. Every day is a beautiful day in the tropical forest and botanical garden. Ready to visit? Then let us share the details: admission, special events, parking, getting here, exhibits, self-guided tours. And, yes, we are children and dog friendly! Memberships include unlimited free admission, special events, gift shop discounts, volunteer opportunities and offers from our partners. There's always something to do in the botanical garden and tropical forest. The latest schedules for yoga, plant sales, speaker series and more. Our volunteers get their hands dirty -- or not. We have opportunities for volunteers who love people, plants, trees and animals. Sustain and preserve our fragile Florida Keys ecosystems. 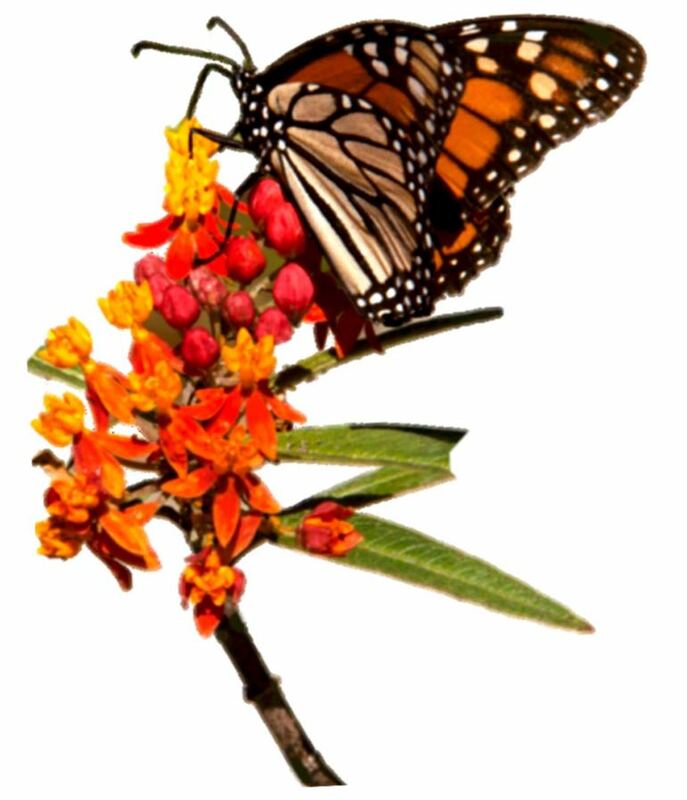 Purchase endangered plants and trees and support educational programs. Wedding? Family reunion? Company outing? Whatever you're planning, our beautiful venues are the perfect setting for your special event. We partner with Monroe County schools and teachers to create unique, interactive educational programs in the Garden for K-6 students. 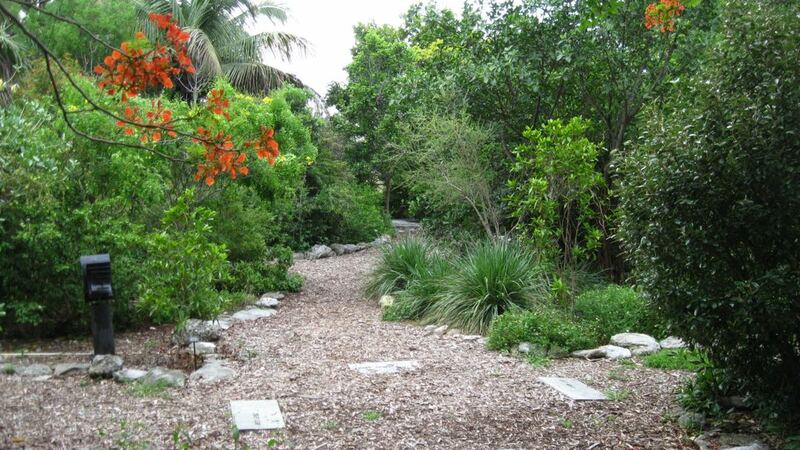 The Garden depends on its members to help us sustain the Key West Tropical Forest & Botanical Garden. Your membership provides funding for our projects — and gives you VIP access to the Garden every day and to our special events. 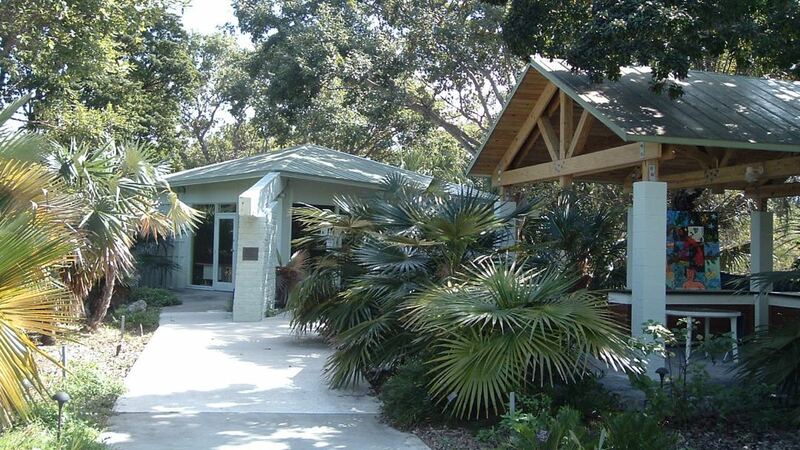 Key West Tropical Forest & Botanical Garden is at Key West Tropical Forest & Botanical Garden. We had a great time. Perfect day. Thank you! Very enjoyable. Thank you so much! The Key West Tropical Forest & Botanical Garden is the only frost-free botanical garden in the continental United States! A tropical environment with ample rain allows most trees to retain their leaves in the dry season (December through late May). The Key West Tropical Forest & Botanical Garden is a special place where you can appreciate biodiversity and learn more about its importance. We are home to many endangered and threatened flora and fauna. Unlike traditional botanical gardens, this garden advocates the importance of native plants and species through education in a natural conservation habitat. 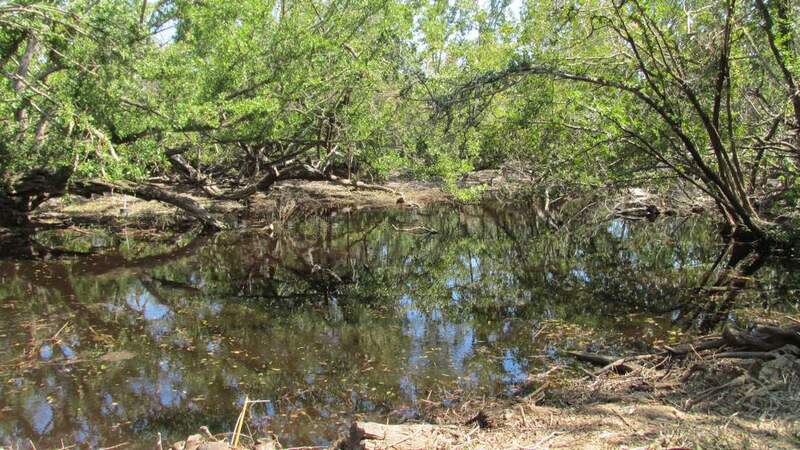 The Garden has two of the last remaining freshwater ponds in the Keys and is a major migratory stopping point for neotropical birds from places as far away as South America, as well as being home to many rare birds in the Florida Keys. Enjoy this unique US tropical forest and garden and a chance to see hundreds of different butterflies, birds, plants and beautiful flowers.